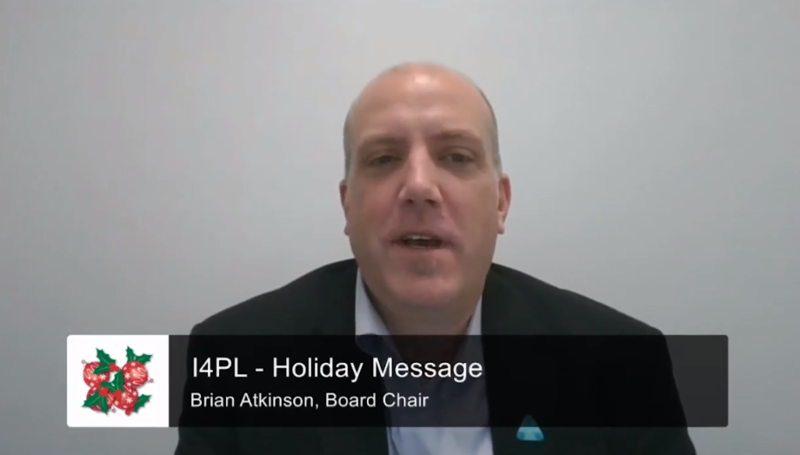 Click here to view Brian Atkinson’s Holiday Message. Stay tuned for the next two editions of the I4PL News Brief as we countdown the most read articles of 2018! The Durham Chapter is now on social media: LinkedIn, Twitter, and Instagram. They look forward to engaging with members and the wider Learning & Development community! Follow them for updates on upcoming events, news, and the latest industry trends.